Video production company Gate5 in Los Angeles has updated their general demo reel that features clips from branded web videos, product demo videos, promotional videos, TV commercials, Direct Response TV, fashion films and episodic content along with graphics and animation samples they’ve produced for clients. Go here to see our video work and fashion photography. A video of people talking about the results they got from doing a daily 4 minute workout with High Intensity Training health and fitness machine called the ROM. In 4 minutes, it builds cardio, strength and flexibility from fitness video production services provider Gate5 in Los Angeles. A video of people talking about the results they got from doing a daily 4 minute workout with High Intensity Training health and fitness machine called the ROM. In 4 minutes, it builds cardio, strength and flexibility. The story behind the design, development and manufacturing of the ROM exercise machine – the exercise machine that gives you a full workout in 4 minutes. Our Red Dragon 6k Epic camera is here! A couple frames from the 2.37 aspect footage shot with it. The footage will be used on a video wall installation in a retail store. Finally updated the Red cam reel. 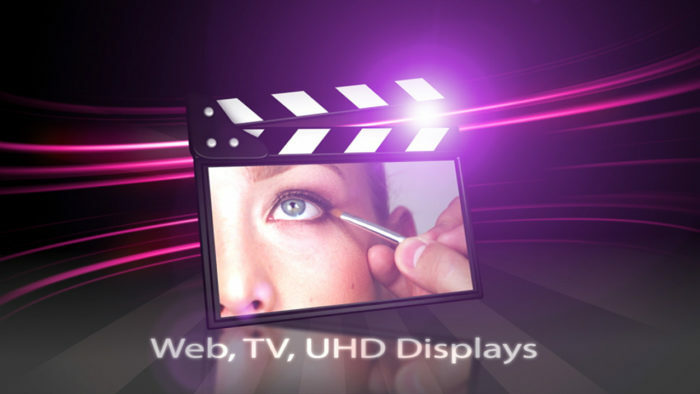 Contact us if you need video production for web commercials, infomercials or broadcast TV spots. For live streaming production, please go to iCorpTV for more information.